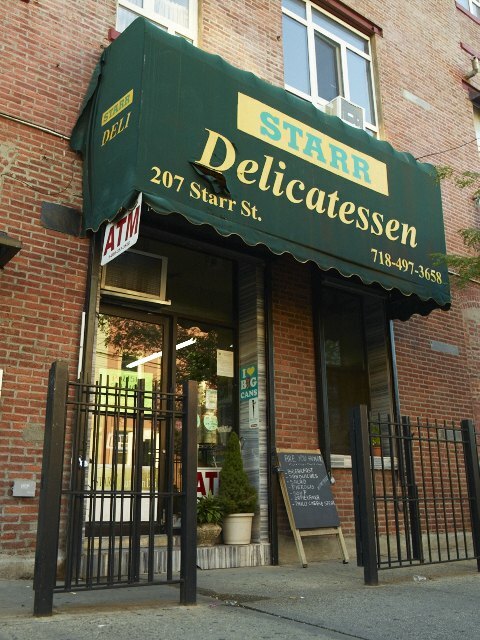 On the corner of Starr and Irving Streets in Bushwick lies an unassuming shop called the Starr Deli. Walk in and there’s the usual convenience items: 99 cent Arizona Ice tea, salty kettle chips, diet coke. The only people seated in the shop are an old couple – it’s clear they aren’t there for the standard fare. It looks like they’re eating miniature, greasy potstickers. 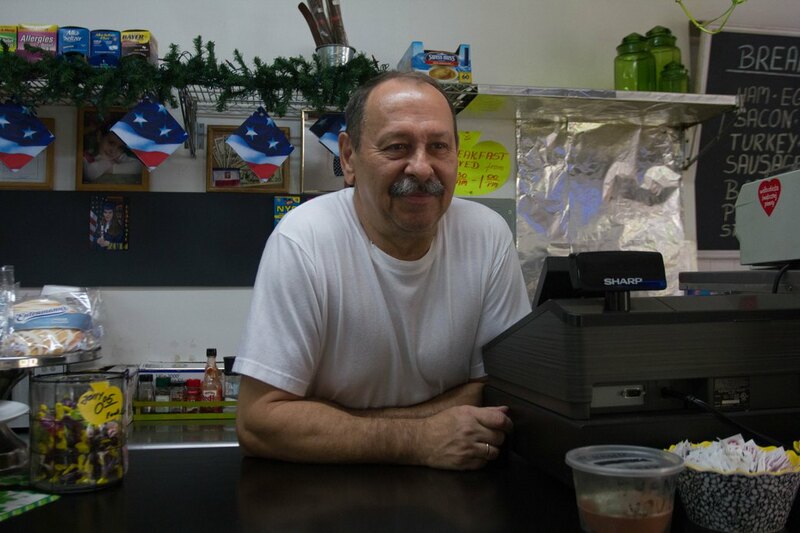 When asked what he’s devouring, Ronald Podolsky replies with a grin, “the Pierogi.” Dorota and Jerzy Swiader opened Starr Deli in 2007 with the intention of selling authentic, homemade Polish food. The Pierogi – a baked dumpling typically stuffed with potatoes or meat – was an instant hit though the majority of the Bushwick population was not Polish. 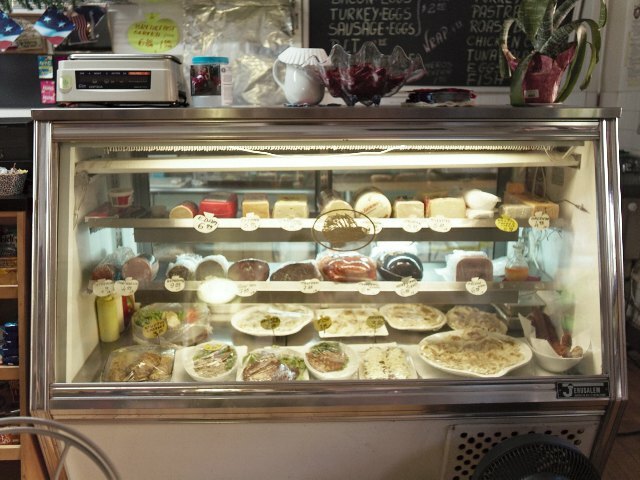 It’s just one of the many Polish delicacies that Starr Deli offers, from Kielbasa to Bigos. The Swiaders have lived in Bushwick for 14 years. When Starr Deli opened seven years ago, it was one of the only cafes on the street save for one Arabic deli, according to Palusinski. Today, there is a Cajun bar, a Mexican restaurant, a coffee shop, an organic salad restaurant and an organic grocer, Hana Natural, just down the street. The Swiaders are struggling to keep up with the demands of new residents who enjoy the other businesses on the street and though customers who come in like the pierogi, it is not enough to sustain business. Victoria Palusinski, the granddaughter of the Swiaders, grew up helping her grandparents at the shop since they don’t speak much English. “We’ve done promotions and we’ve brought in new products on the market like organic food and chips,” Victoria explained. “If we raise prices, people won’t get it. They’ll just go to another store – they will get (the same product there) even with the same prices.” Young people crowd together on benches outside of Hana Natural, talking about attending the night’s events at a club next door and decorating their new apartments. It’s easy to forget Starr Deli is just down the street. Liza Feurtado, a 20-year-old painter who moved to Bushwick in May, said she has never been to Starr Deli but loves pierogies and would go to the shop if its offerings were better advertised. She said the delis she has been to in Bushwick don’t carry what she likes, so she goes to Trader Joe’s to shop for groceries. 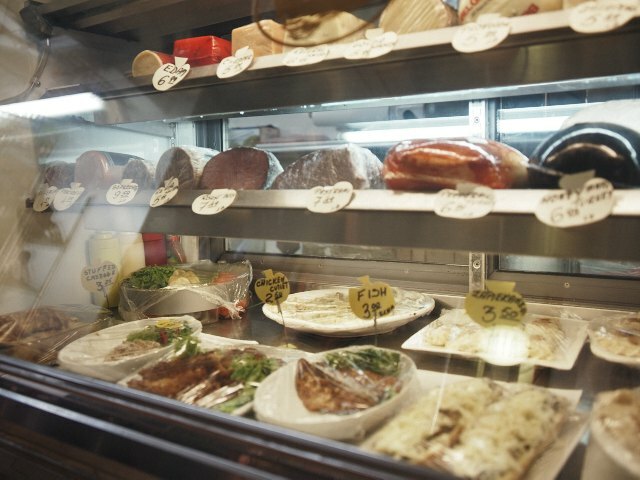 “Most of the Spanish quality or Arabic delis – you can taste the bread is not as fresh as it could be, or the meat or the cold cuts,” she said. “I’m more into eating healthy and organic food. Most of the delis don’t have options for people who like heating healthier. 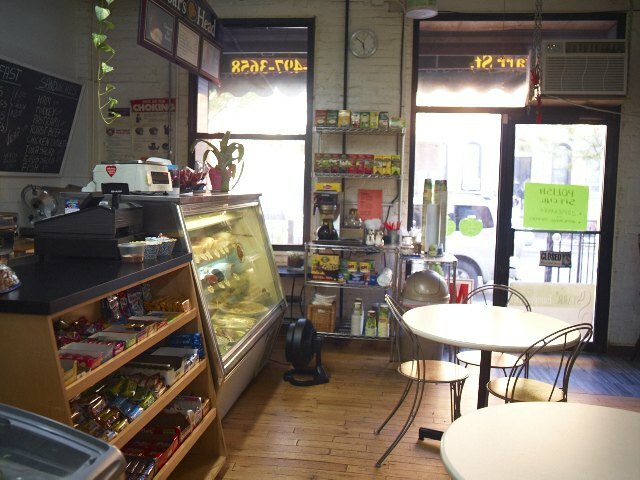 They have generic stuff.” Bushwick itself has seen change since Starr Deli first opened shop. In 2011, the median household income was $33,933, whereas in 2007, it was just under $28,000, according to the city’s census website. A number of younger residents have also moved into the neighborhood in the last few years – the median age in 2011 stood at 30.1 years, according to the website.